This stunning sterling silver ring comprises of silver mount with dichroic glass. The dichroic glass glimmers with shades of mainly green but hints of blue peek through with the light. 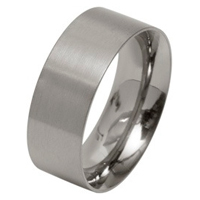 The silver ring is marked 925 for sterling silver, and carries a full UK hallmark. The shank on this ring is adjustable to make a bit larger as it is slightly open at one end. The approximate measurements are as follows : dichroic glass approx 19 mm x 9mm, width of shank 9mm redicing to 5mm at back centre, weight 10 g.
There are matching items available to complement this lovely silver ring.